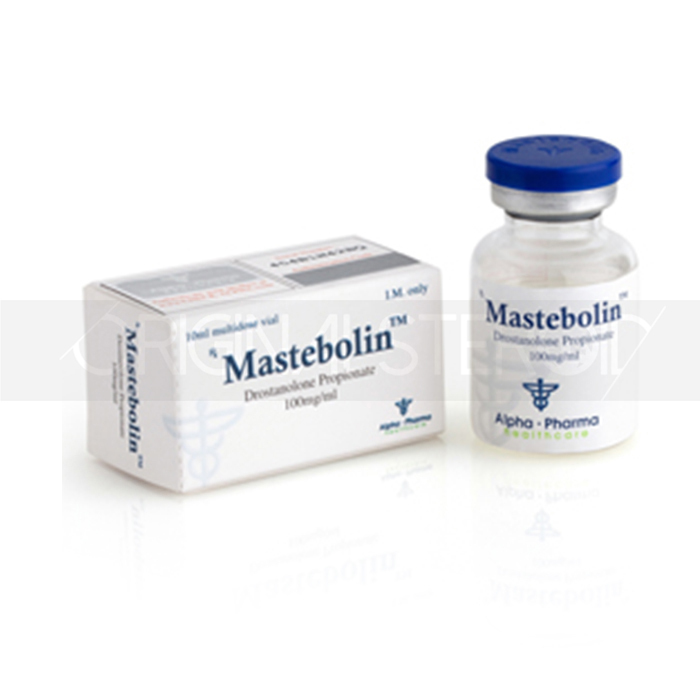 Mastebolin, like Boldenon is popular in America and Europe. Mastebolin is a mild steroid and is used in a variety of sports, not just in bodybuilding. Swimming, martial arts, athletics, baseball, hockey and other sports where strength, speed and endurance are important without a serious increase in the weight of the athlete. 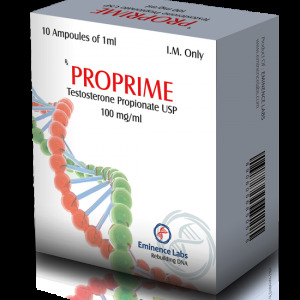 Drostanolone propionate is widely used by athletes in bodybuilding, to preserve muscle mass and strength during the cycles of “drying.” Drostanolone is often used by runners and athletes, who tend to keep the weight category (without increasing body weight). 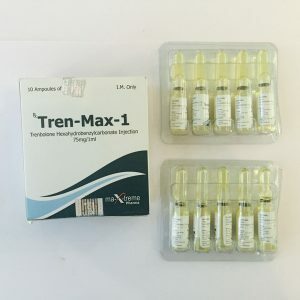 Masteron is popular in bodybuilding, as it does not cause fluid accumulation and has a moderate diuretic effect, which allows to improve the relief and definition of muscles. 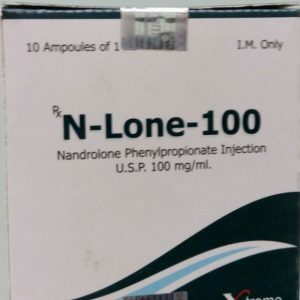 Drostanolone may be of interest to those athletes who wish to increase the hardness and density of the musculature, as a rule it is used shortly before the competition. Drostanolone allows you to achieve the most expressive state of the muscles, this also occurs due to the fat burning effect of the drug. Practice shows that Masteron’s course can reduce fat mass by 5-7% from the initial one.